I was recently at a BBQ when one of my friends asked me for advice. Earlier that day, she took her son on a hike and she felt like she spent a lot of her time providing reprimands because he kept throwing dirt and sticks. This led me to the discussion of the difference between age appropriate vs. age typical behaviors. 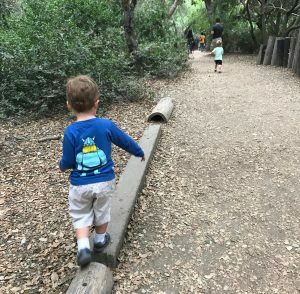 The boy is three- the aforementioned behaviors are not very appropriate but are VERY age typical… Especially for a nature walk! I mean, what boys aren’t playing pretend swords and rolling around in dirt, ammiright? Okay, so how to handle this without feeling like you are constantly providing reprimands? 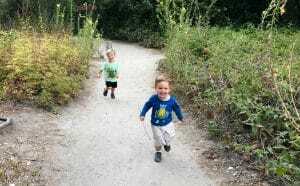 Throwing sticks– If you see that your child is throwing sticks on a nature walk, tell them what they CAN do with the sticks instead of immediately telling them “NO!” What do I mean by that? Send them on a mission to find the PERFECT walking stick. Show them that they can use the sticks to move shrubs out of the way on the path. Trying to show the kids a FUNCTIONAL use of a stick rather than an inappropriate use can go a long way. You can also play ‘eye spy’ on the hike and they can point out the objects with their sticks… These are all appropriate uses of a stick and none of which are throwing or swatting! Throwing Dirt– Once again, finding appropriate ways to engage in ‘dirt playing’ is the best way to replace this challenging behavior. 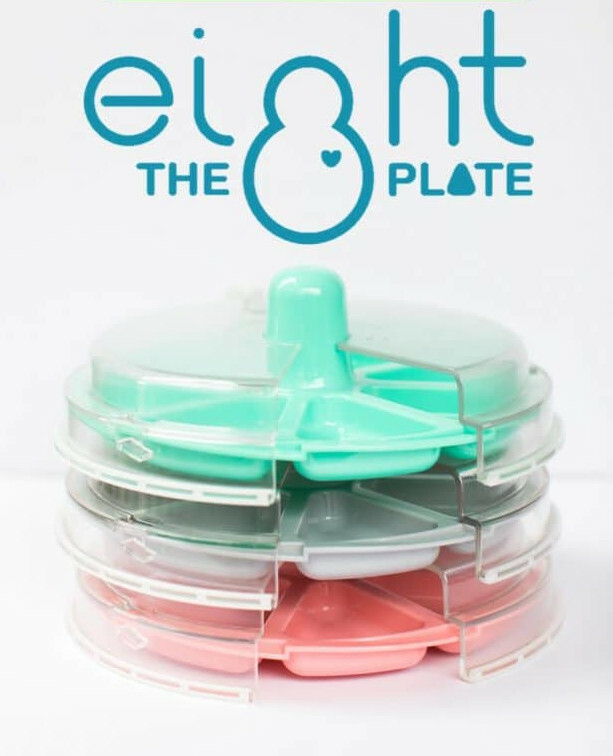 If you see that your little one is wanting to explore this tactile experience, give them an activity that is appropriate. Maybe have them make shapes in the dirt or even play tic tac toe (How about using their stick that they found earlier!). Every time you see a certain item in nature (maybe a specific critter.. A bunny or bird? ), you make another tally in the ground. This provides constant exposure to ‘dirt play’ and they won’t feel like you are constantly restricting them. 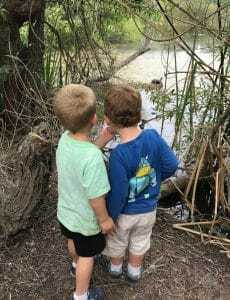 You will probably enjoy your nature walks a little more because you will be focusing on the fun things your child is exploring rather then then the challenging behaviors. I found this quote that I am going to end with, “Don’t ask him to live in your world… Visit his world instead!” Children can teach us so much if we let them… Don’t be rushed and forget about the beauty that surrounds us! Eeeeeeeeven if that means your nature hike only spans a quarter mile!